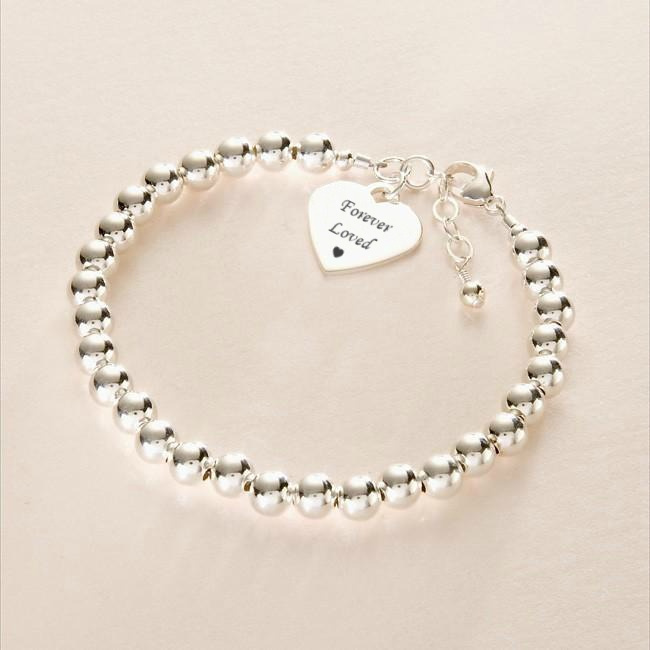 Engraved Heart Beaded Memorial Bracelet with Any Engraving. 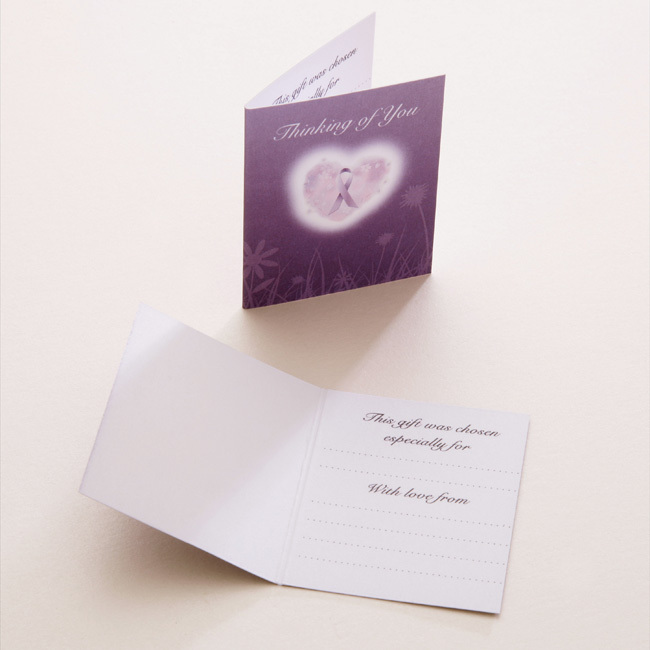 Perfect for engraving special names, dates, bible verses or other meaningful words. Up to 25 characters per side can be engraved on the heart. Metal Parts: Made from 925 sterling silver. Each silver bead measures 5mm. Size adjustable from adult size small to large. Weights: Bracelet and clasp 6.1g. Heart charm 2g. Presented in the deluxe gift box (padded and hinged) shown with the free "Thinking of you" gift card included.